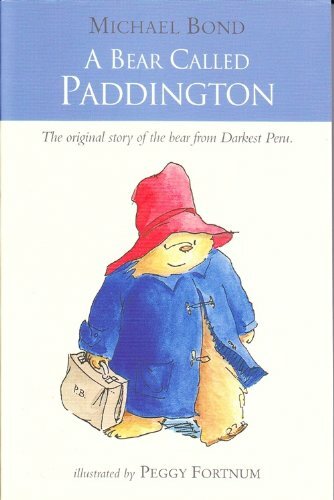 This week is Children’s Book Week and this is why I’d like to talk about one of my favourite children’s books, A Bear Called Paddington by Michael Bond. A Bear Called Paddington is set in and around the Browns’ house in London. The setting is very believable and nice and so are the characters. The stories are told by a third person narrator and usually revolve around Paddington, so the reader has a character to connect with. The book is divided into short stories that are connected to each other and should be read in a consecutive order. In each story, Paddington usually learns something from his or others’ behaviour. So each story has its moral.